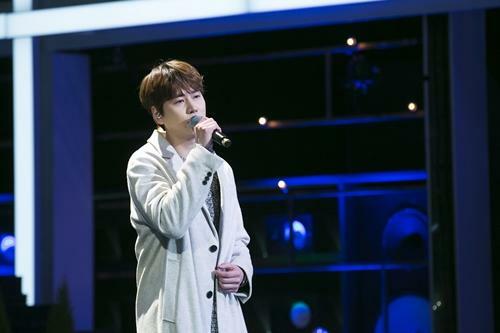 [by Woorim Ahn] A sugarman, who has a special relationship with Kyuhyun, will show up in JTBC ‘Sugarman’. On the upcoming episode of the program, two special sugarmen will appear. The songs by the sugarmen will be arranged newly by Super Junior Kyuhyun with Don Spike and WINNER with DEAN. When a male audience heard the sugar song, he showed his tears and the sugarman stimulated his sense. Moreover, the sugarman said, “I never knew this song would be this much beautiful” about Kyuhyun’s sugar song.